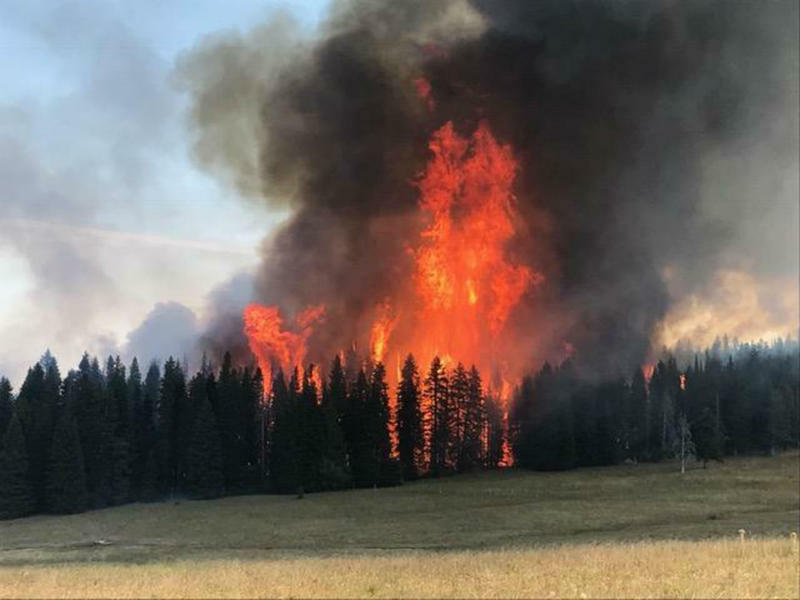 Rain in western Montana Monday did little to slow fire growth across the state. "Well it’s a mixed blessing," said Jay Nichols, a spokesperson assigned to the Monument and Wigwam Fires burning south of Ennis. "So obviously wind isn’t a good thing, rain’s a good thing, but I don’t know that it will be a substantial amount of rain." 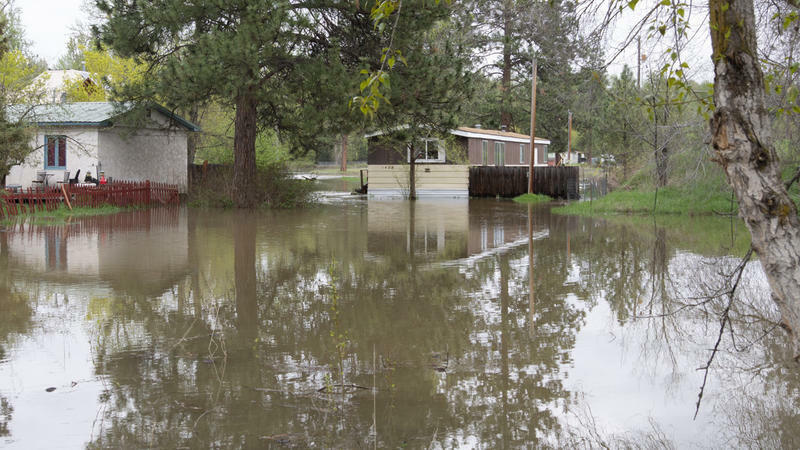 Flooding continues to be a concern on rivers and streams across western and central Montana. In Missoula, evacuation orders are still in place for 65 homes, with warnings posted for an additional 2,200 more. But there’s at least a glimmer of good news for the Clark Fork River above Missoula. 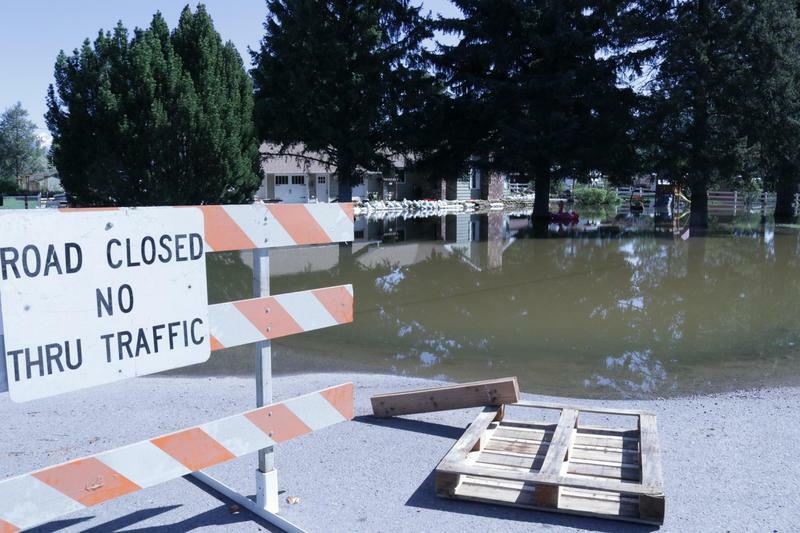 Flooding on some western Montana rivers slowed early this week, but warming temperatures mean more flooding is on the way. This post will be updated throughout the day as new information becomes available. Rivers and streams across western and parts of central Montana are steadily rising as record mountain snowpack continues to melt. It seems the passage of Montana’s seasons isn't marked so much anymore by gradually changing weather as it is natural disasters. 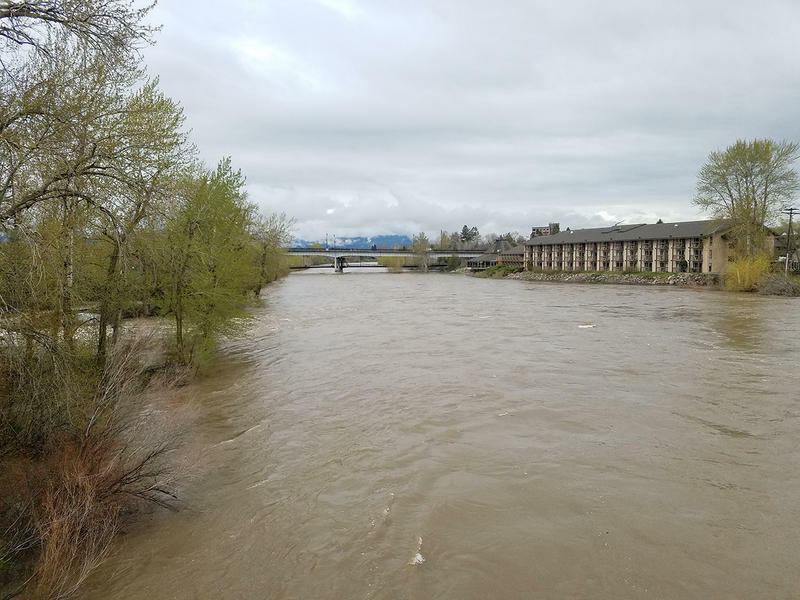 The weekend’s cold front dropped a lot of rain over western Montana and sent the Clark Fork into a minor flood stage by mid-morning Sunday. 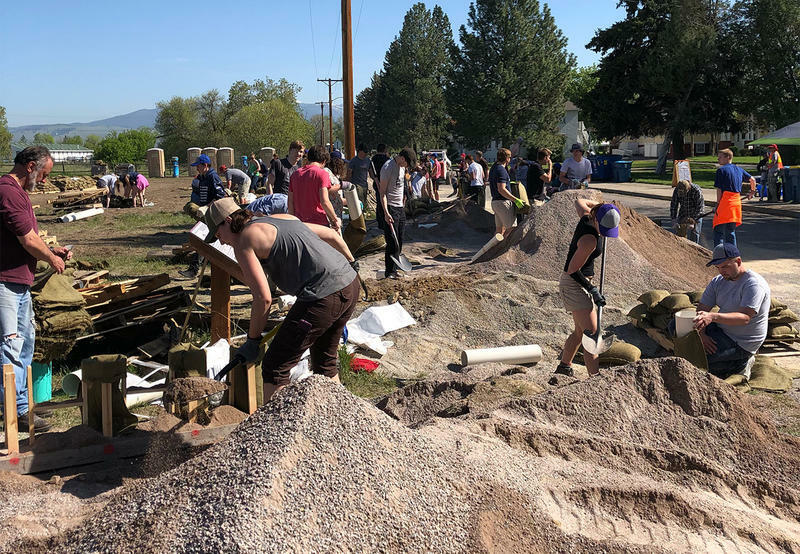 According to Missoula National Weather Service meteorologist Bob Nester says the river was expected to reach moderate flood stage by Tuesday evening.